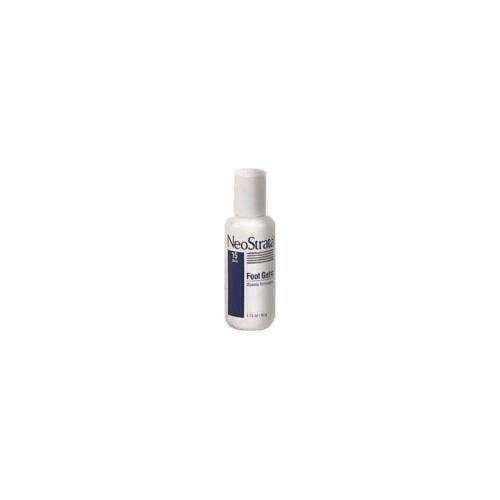 Home / Supplies / Neostrata – Foot Gel AHA 15 – 1.75 Fl. oz. An extra strength foot gel specially formulated to smooth and soften hyperkeratotic feet. 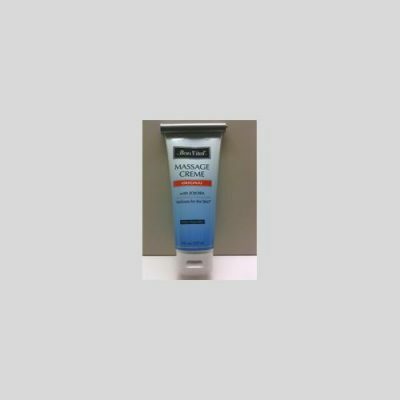 Relieves dry, rough, thickened and/or callused skin and moisturizes cuticles. Has been developed specifically for use on the feet. Formulated with 15% glycolic acid. Use separately from heel socks.